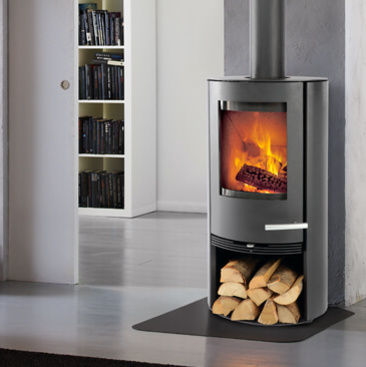 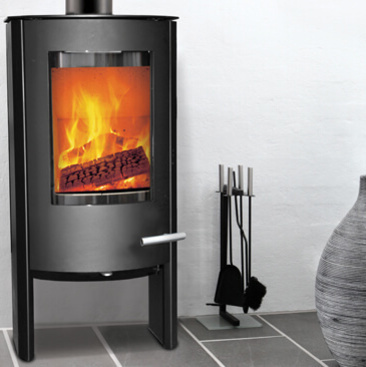 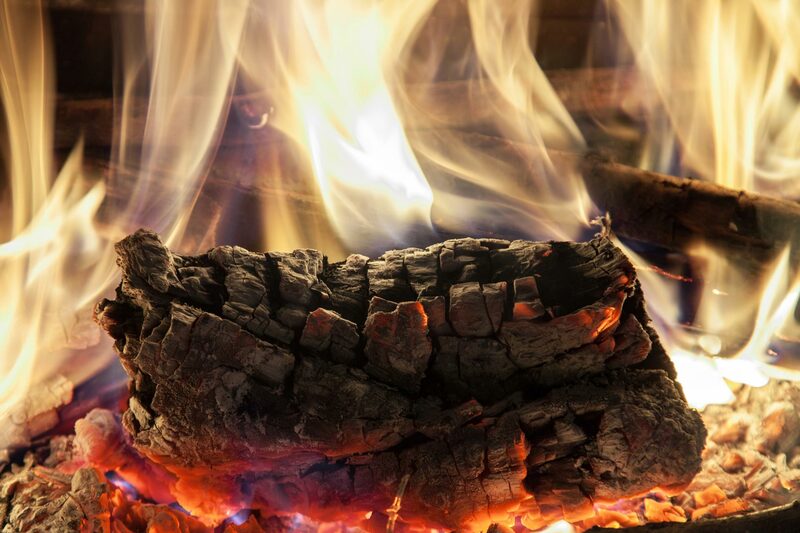 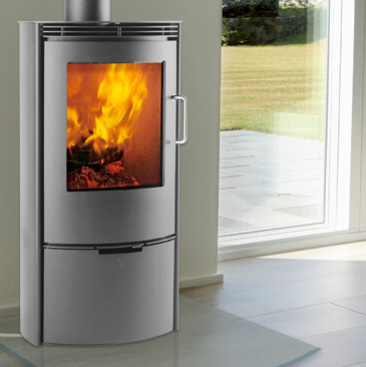 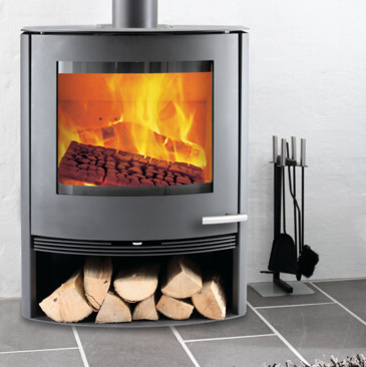 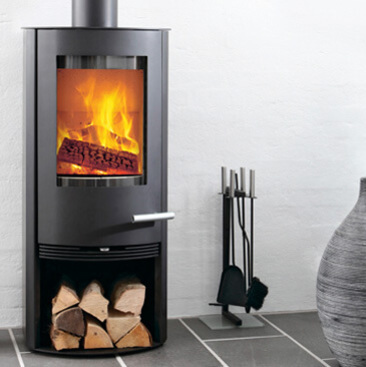 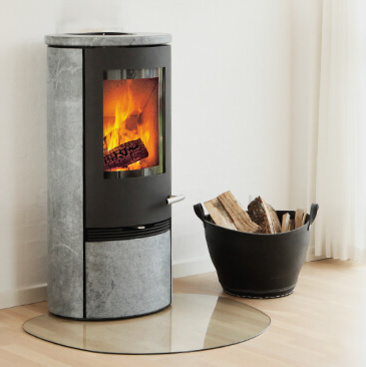 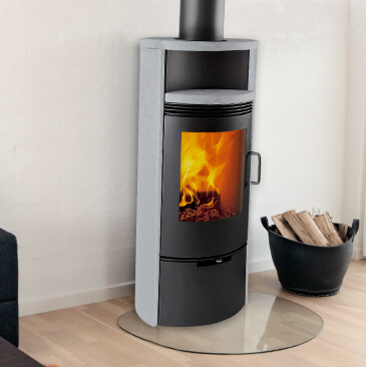 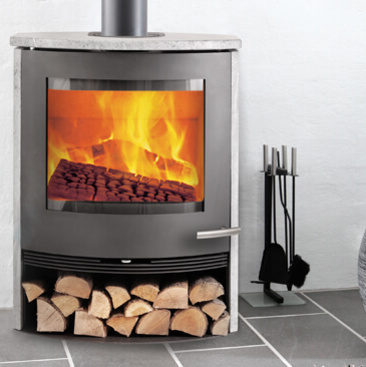 When you buy a TermaTech wood-burning stove you are getting an environmentally-friendly wood-burning stove featuring a high quality of craftsmanship. 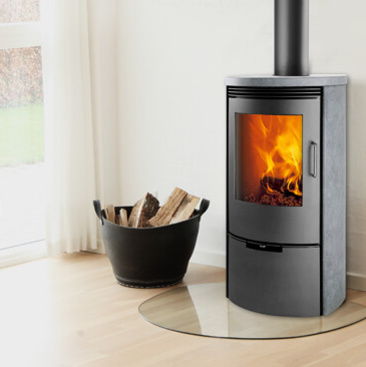 The design is Danish and operating it is easy. 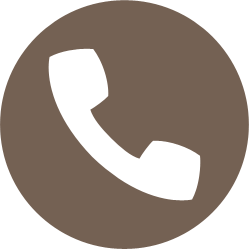 The cost, however, is light on your wallet. 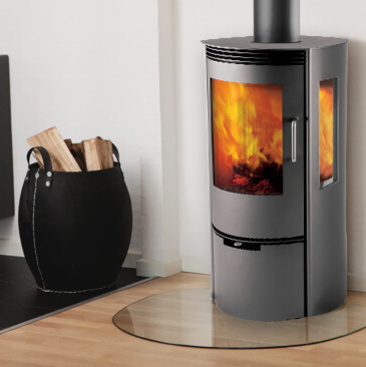 We really want to give our customers a product that not only provides heat on cold days but is also a comforting investment in the long term. 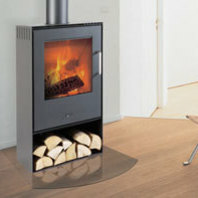 Here, we are thinking about the economics, the quality and, not least, the environment. 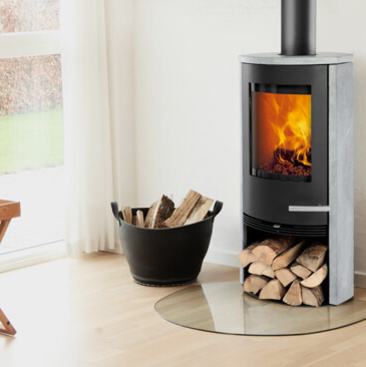 It is a stunning piece of furniture for the family to gather in front of to watch the living flames and enjoy the ultimate in cosiness.